Love your blog entries. 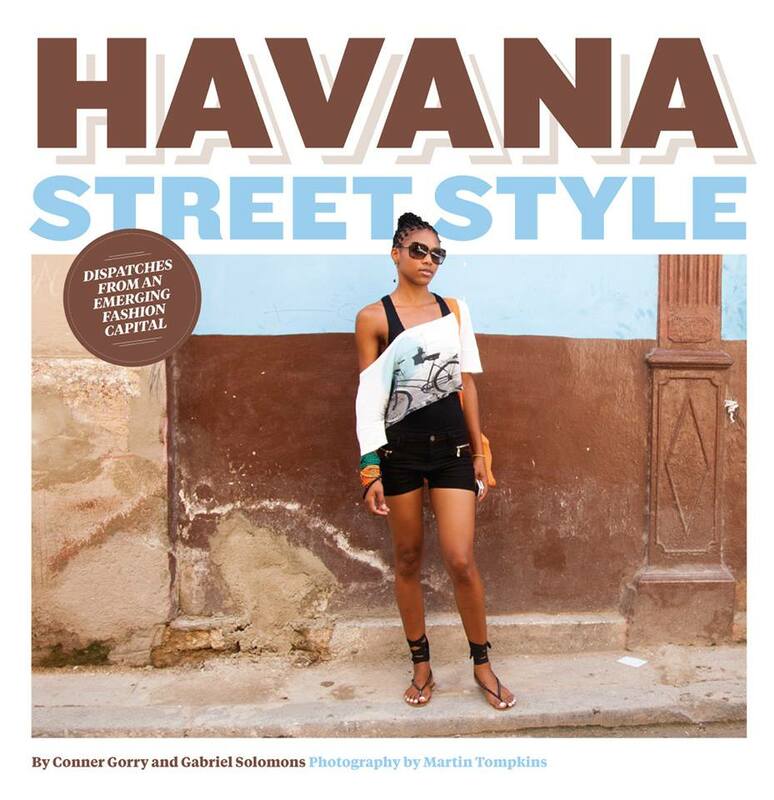 Your Interview was wonderful: http://mtpr.org/post/conner-gorry-life-cuba-american and your Havana Street Style book is amazing. Gracias Patricia. 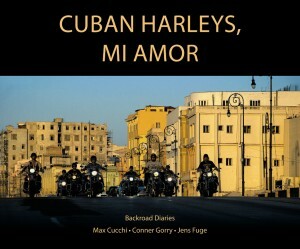 Havana Street Style will soon (August) be joined by Cuban Harleys, Mi Amor – a trilingual (English/Spanish/German) coffee-table book with stunning photos by Max Cucchi of vintage Harley Davidsons, their riders and families. co-written by me. I’ll let ya’ll know when it’s available. So You kept the Snot Rocket reference in your file! It was always one of my favorites. Yes, arrival en la Yuma can be quite an awakening for most Cubanos. The endless hours of lounging around, chateando el Chisme is long gone and sorely missed by most emigres one they get here. Good column. Wish you could find time to write more. suerte. Thanks Ole. I wish I had more time to write too! Especially things about what is REALLY happening on the ground here. 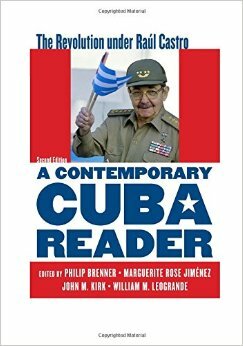 Alas, the mainstream (read: paying) press is not so hot on realities; they seem more keen to publish cliches about Cuba. What about, walk into your neighbours or friends house (without knocking) whenever you feel like it. Shouting a greeting at the top of your voice, wherever you may be ( supermarket, restaurant, the street ect) , at anyone you vaguely know. Turning up between 10 minutes and an hour late for just about any appointment. When I read the title of the article, I though it was going to be about everything you just said. Things that we can’t do outside Cuba even if we wanted to, just because the culture doesn’t allow it. Sitting in rocking chairs outside your house at night, taking to your neighbors, making coffee one hundred times a day for every visitor that shows up. Laughing for no reason, just because you can, and life is not super stressful (like in capitalist countries) Walking everywhere, going to El Malecon to sit and relax and talk to friends. 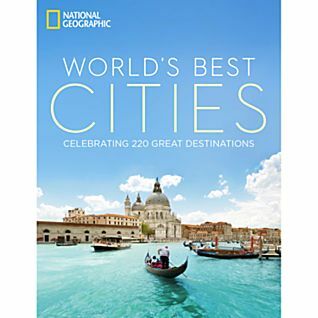 The list is huge, about all the thing that we did in Cuba that we just don’t do here anymore. Most Cubans don’t realize how serious life can be here, once you get involve in consumerism, then it’s all about things instead of human relations. Ay Liyen. 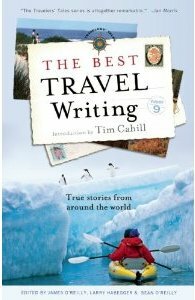 Thank you so much for writing in and getting to the ‘grano’ of the great differences between here and there. I often say what I love most about Cuba is that people make time to take time with the people they love (the visita; lingering over coffee; chismeando on the porch). Im afraid we’re losing this little by little here in havana as economic reforms take hold and US-type values (time is money; live to work; keeping up with the joneses) creep in. You really nail the Cuban experience in you’re writing . My friend Dashiel emigrated to Canada a year or so ago . I get regular movie reviews on Facebook complete with a selfie next to a huge heart attack on a plate burger and fries . Cooking oil , really ? Some hilarious observation Conner, spot on lol. Use a tissue when you want to blow your nose, snot rockets are not appreciated in other countries. Landing a long line of ghostbuster green slimey phlem alongside swimmers when you want to relieve yourself of your catarh in a pool or when bathing in the sea is a disgusting habit and very unhygenic. Stuffing your shopping bag with left overs from a buffet is so uncool, do you really need all those cold greasy burgers/pizzas/french fries, when even your cat would turn her nose up at that heart attack on a polystrene plate. Shouting at the top of your voice will not win you the argument nor is it the way to put your point across. The vile smelling cologne reminicent of cat’s p…ss will not make you a woman magnet it might make them run in the opposite direction. Coveting my shirt, my sneakers and dropping heavy hints on how much you like them will not encourage me to hand them over to you. I like them too and do not wish to part with them, not right now anyway. Flirting with a yuma’s husband and slipping him your cellphone no is not professional when you are employed as a hotel public relations officer, and no it is not part of your job description.